Gitmo Detainees, Coming to a Town Near You? 20 Years After Hillary's 'Women's Rights are Human Rights,' How Far Have We Come? 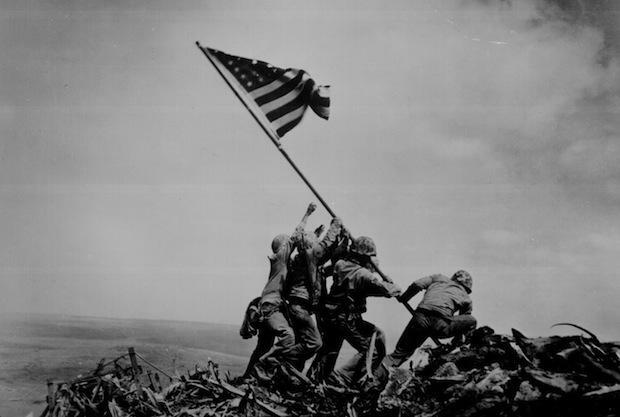 On February 23, 1945, during the battle for Iwo Jima, U.S. Marines raised a flag atop Mount Suribachi.